With a bright, wide screen and packed with features, the Galaxy Tab 3 (10.1) is ideal for entertaining on-the-go, whether it’s the whole family or just yourself! 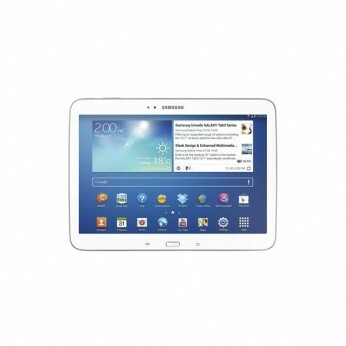 This toy costs approximately £299.99 (for the latest and best prices make sure you check our retailer list for the Samsung Galaxy Tab 3 10.1 (16G Wi-Fi) above). In our review of Samsung Galaxy Tab 3 10.1 (16G Wi-Fi) we classed it as being suitable for ages 4 years, 5 years, 6 years, 7 years, 8 years, 9 years, over 10 years, Teenagers but recommend you check the manufacturer specific advice before purchasing.